The creative mind and design talent behind PROSPER Creative Design. 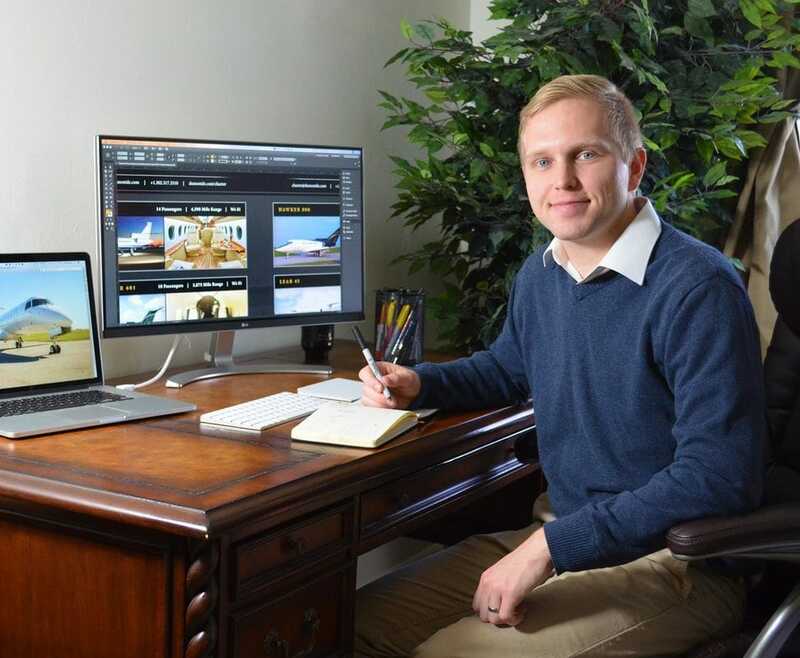 Chip Keever is a young, talented graphic designer who is passionate about contributing his skill set to help other businesses grow and prosper. After graduating from the University of Delaware with a degree in Visual Communication & Design, Chip started PROSPER Creative Design, LLC. Since then he has helped many businesses look and present their best. Whether it's developing a new logo, creating eye-catching marketing materials, or designing a website, Chip loves helping organizations showcase their unique value and market themselves to their target audience. When he's not doing great design work for clients Chip also enjoys playing music in his band Innoko, mountain biking, and going for outdoor walks with his wife Natalie. ​"Chip is amazing to work with. Available, insightful , visionary... He was able to take my concept and make it a reality in a way I could not have achieved on my own. He gave us the brand we were looking for-- one of dignity, elegance and relevance. The creative perspective he brings to the project is invaluable.."
​"Chip is amazing to work with. Available, insightful , visionary... He was able to take my concept and make it a reality in a way I could not have achieved on my own. He gave us the brand we were looking for-- one of dignity, elegance and relevance. The creative perspective he brings to the project is invaluable."